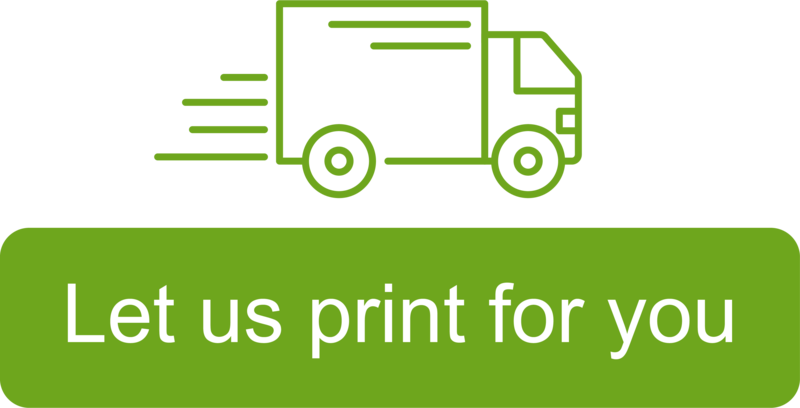 Can we print for you? By colour coding important documents or files with coloured labels it helps to make your files stand out and be easily retrieved. We also offer a range of rectangular coloured labels in red, green, yellow, orange and fluorescent green, yellow, red and orange in handy dispenser packs which can be handwritten, great for highlighting special information around the home. If you no longer wish to hear from Avery you can easily unsubscribe at any time. © 2018 Avery UK, a division of CCL Label Limited. All rights reserved.